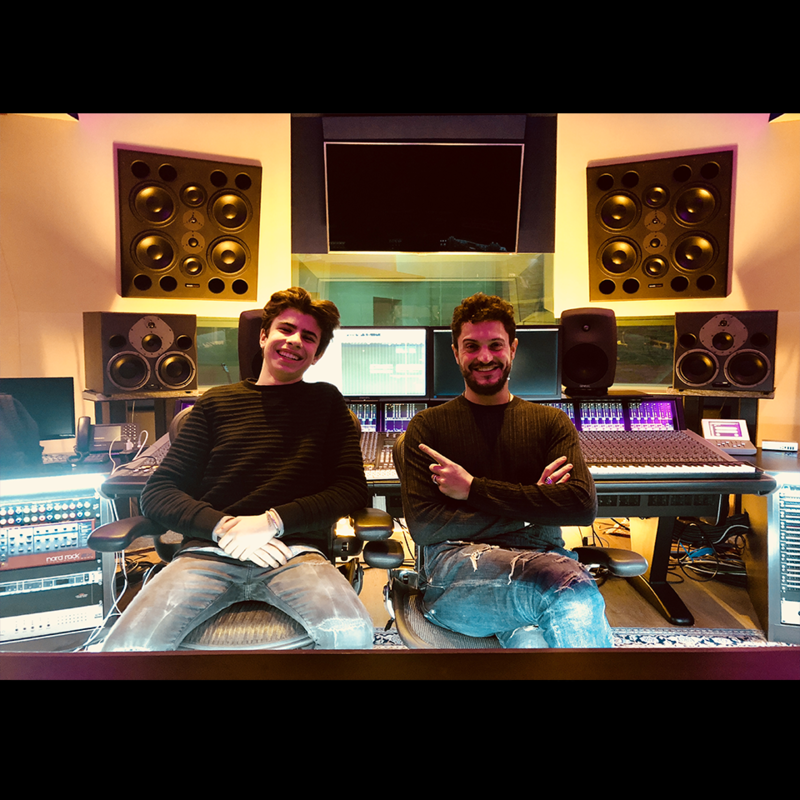 Federico Gardenghi, one of the youngest deejay in the music scene to perform at DJ Mag’s live stream, is back to the Art&Music Recording Studios, showing once again his amazing talent. in order to make them perfectly fit for each function (recording, editing, mixing, post-production, mastering). which allow up to 50 orchestrals simultaneously. and are all connected to each other as well as to both Control Rooms. Italian record producer, musician, pianist, DJ,remixer and label manager. He started working in the music business in 1999, conceived his own record label, Art&Music Recording, in 2002 and opened the Art&Music Studios based in Italy in October 2012.